Looking for a parking lot for a day trip or something longer term? Learn more about the Day Lots and other parking options in Whistler for cars, motorcycles, RVs and electric vehicles. 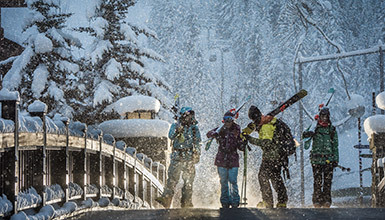 For current parking rates, monthly passes and restrictions visit the Resort Municipality of Whistler website or view their interactive parking map for more information on parking options. 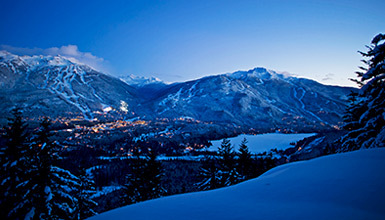 Day Lots 1 – 5 are located on Blackcomb Way within a five- to ten-minute walk of the Village and Upper Village. They are the closest parking to many of the big attractions, including Whistler Village shops, the PEAK 2 PEAK gondola, all village ski lifts, Whistler Olympic Plaza and the Whistler Farmers' Market. There are a number of additional public parking areas, each charges based on length of stay. Current public parking locations, rates and long term pass information can be found at the Resort Municipality of Whistler website. Whistler's Winter Parking Regulations are in effect from November 1 to March 31 to help keep roads and parking lots cleared. More information from the RMOW website. 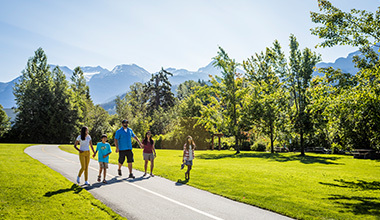 Whistler offers a choice of municipal electric vehicle charging stations at Municipal Hall, Meadow Park Sports Centre, Public Works Yard, Day Lot 1 and Whistler Conference Centre underground.